Have you ever dreamed of sailing into the sunset or exploring national parks by campervan, funding your journey on the way? 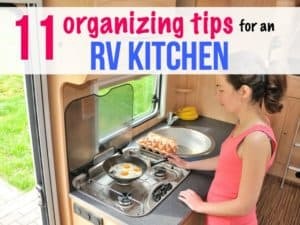 What about sitting outside at a campground near your RV, working at a picnic table? 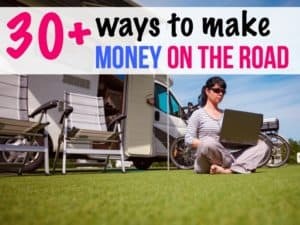 Maybe you’re already on the road, and struggling to make an income. The good news is this. More and more companies are hiring remote workers, and there are many ways to hone your skills to appeal to those companies. 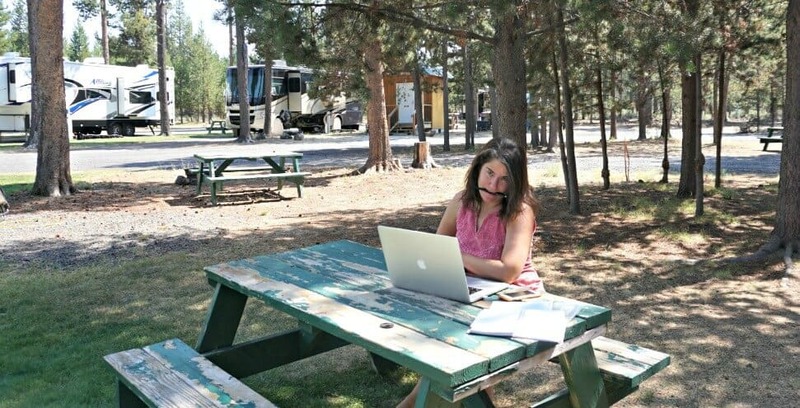 One woman who’s become an expert in remote work is Camille Attell of More Than a Wheelin’, who left her corporate job to go RVing full-time. 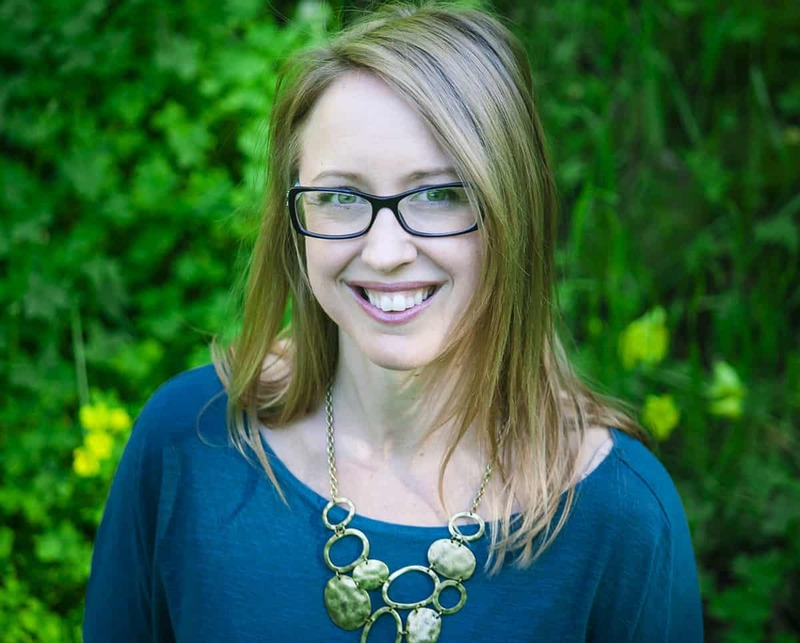 She’s experimented with all types of remote work, including an acting gig she found on Craiglist. 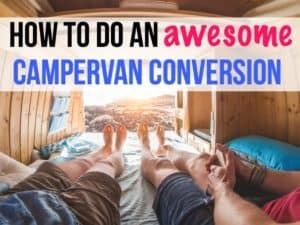 Camille wants to help other full-time travelers – whether in a sailboat, campervan or RV – achieve their dreams of making a living while also seeing the world. So, she developed an online class called Remote Work 101: Work, Live and Travel Where You Want, to train people how to find remote work. I asked her a serious of questions about why she developed the course and what people are saying about it. What challenges did you face when you first started working remotely? Camille: I think the biggest challenge I faced with working remotely was figuring out what I wanted to do. For so long I followed a blueprint: go to school, get a job, buy a house. I pretty much stayed in my career field that whole time. Once I made the decision to leave, I didn’t want to just go back to what I was doing before, I wanted to push the boundaries and see what else I was capable of. That was both exciting and terrifying. Sometimes having choices can stop you from moving forward. Many of my students and our More Than A Wheelin’ readers relate to that. It’s not that we aren’t talented or lack skills, or that there’s a lack of jobs. It’s more figuring out what we want to do. If we’re starting over in a career it feels risky to start something new. Getting comfortable with seeing the whole thing as a new adventure is a good way to manage the fears. Why did you decide to offer Remote Work 101? #1 I kept getting asked about what I do for work and how was I able to walk away from my desk job. I found myself answering similar questions and felt that people needed more resources. People needed more than just what I do or how I found work, they needed resources and support for how they could do it, too. #2 I have a background in corporate training and career development. It was a natural fit to combine my nomadic work experience with my training background to create a valuable program. What has the feedback been so far for Remote Work 101? Camille: Amazing! I could not be happier with what I’m seeing and hearing. Many people have already found remote work and my survey results consistently show that the course exceeds expectations. it’s really important to me that I offer value to people at a reasonable cost, and so far I’m hearing that the course is underpriced for the value that people are receiving. Here’s a chart and a few testimonials to show that. You can learn more about Remote Work 101 here. What are some of the top things people will learn? Camille: There are so many things that people will learn. Let me start though with the impact that my students have reported to me so far. What are the hardest parts about transitioning to remote work from a “normal” job? Camille: It depends on the person. Some people have no trouble at all. It’s as though they should have been working remotely all along. For others, it might be that not going into an office feels weird. They’re used to people and noise and now it’s just the drip of a coffee pot and the sound of their own thinking. Other people might have a hard time with the lack of structure. A boss isn’t looking over their shoulder—they have to design their own schedule and hold themselves accountable. If you live on the road the challenge may be that a schedule is hard to keep when Yellowstone National Park is outside your window. All of these “challenges” can be overcome and I address all of these scenarios in Remote Work 101. Does it seem like there are more remote work possibilities now than there once were? Camille: One of the jobs I do is staffing for startup, scaleups, and social companies, so I’m closely connected to the job market and follow the trends. There are a few reasons that it seems like there are more remote jobs. #1 We’re in a candidate market right now and have been for the last few years. This means there are more jobs than there are people to fill them. Companies are forced to diversify jobs to attract candidates. Remote jobs are one way to do that. #2 Employees are harder to keep because they have options, and companies are shifting to more remote work models to keep good talent. #3 Employees also leave regular desk jobs because the internet has enabled people to work from anywhere and launch their own business. #4 Data show that millennials (people aged 22-37 ) are having a big impact on employers. This 2018 Deloitte survey shows that: Many respondents, especially in emerging markets, view the gig economy as an attractive alternative or adjunct to their jobs. The survey goes on to say what’s important to this generation is diversity, inclusion and flexibility. Millenials are literally changing the way employers attract and retain talent. Again, employers are creating more remote jobs to satisfy the desire for flexibility. Additionallmillennialsias have grown up in an era where working for someone else isn’t that appealing. Many can earn money online doing their own thing. They want to travel and create a life filled with experiences rather than things—and they can. That shift is benefiting all of the generations, not just millennials. What types of jobs can people do remotely, and is it enough money to live a life of travel? Camille: This answer could be an entire blog post. There are so many jobs that can be done remotely—everything from copywriting to working on a farm. I know that working on a farm isn’t what most people consider “remote work” but in Remote Work 101, I talk about how part-time, local-based work can be part of your overall strategy if you travel and want to introduce that kind of experience. -Seriously I could go on with another 100 jobs. Let me say this about whether or not you can earn enough money to travel—it depends on one thing…you! Factors include what you want to do, how often you want to work, how you set your prices, etc. I know a woman who is a mother, wife, and business owner, She had never run a business before hitting the road. She now runs a social media strategy company that brings in over $100,000 a year in revenue by training herself what she needed to know. I know another blogger that makes over $100,000 a month from her blog. I also know people who would rather do a little work here or there and offset their costs in other ways. Maybe they bring in $2000-3000 a month and it’s enough to sustain their travel lifestyle. The point is it’s all possible. You just have to want it enough, research the options and then make a plan to get going. I talk about all of this in my course Remote Work 101: Work, Live and Travel Where You Want. 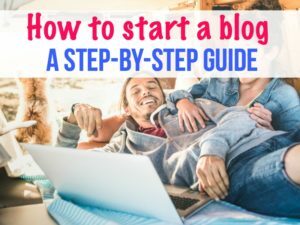 If you want to work remotely and live a travel lifestyleI walk you through every step of that process. 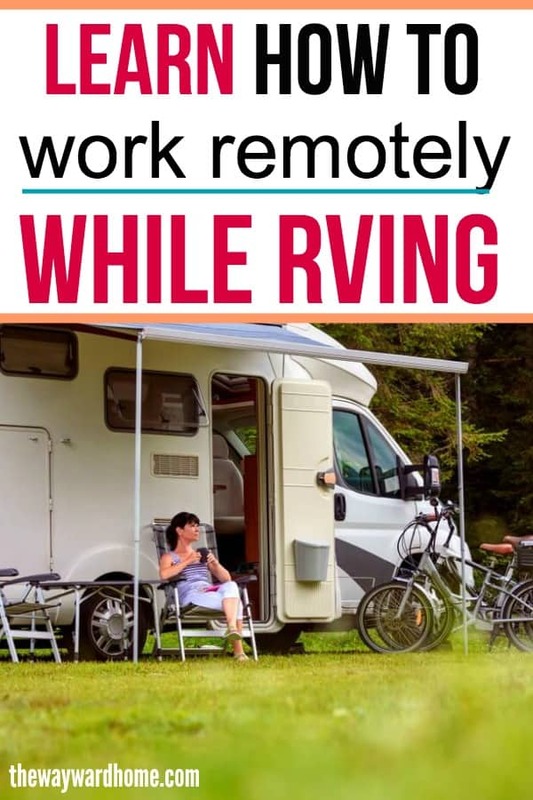 Check it out here: Remote Work 101: Live, Work and Travel where you want. I agree that the transition from formal employment to working remotely can feel weird at first but with passion and determination, people can enjoy the rewards that nomad workers get. If you are doing what you love, you will enjoy working without a boss looking over your shoulder.